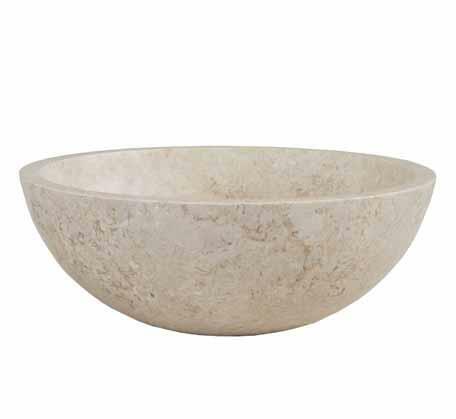 Hand crafted, polished finish stone basin. Available in Black, Cream and Grey stone. 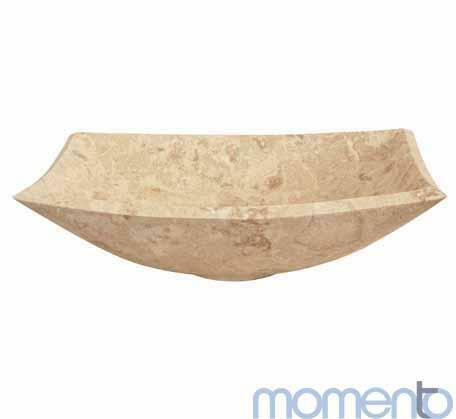 This stone basin is available in 2 sizes. As stone is a natural product, some variation in colour consistency may occur. 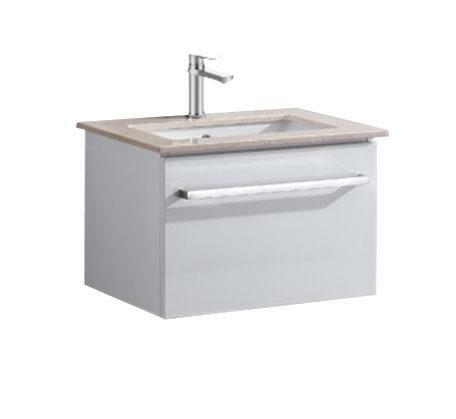 Waste and tapware sold separately.